Style Theory: Over the last few weeks I have been drawn to all different shades of green, from khakis to bottle greens. Green looks great worn with my two colours of the season navy and berry, add green into the mix for Autumn/Winter colour perfection.. This Mulberry ad made me realise this was the colour I was missing from my wardrobe. I have now have a berry bag and am now searching for a bottle green sweater to go with it. Green looks great with berry, navy, camel and greys, it is such a versatile colour, here are a few options available on the high street now which will make people 'green' with envy.. These boots would fit the bill.. 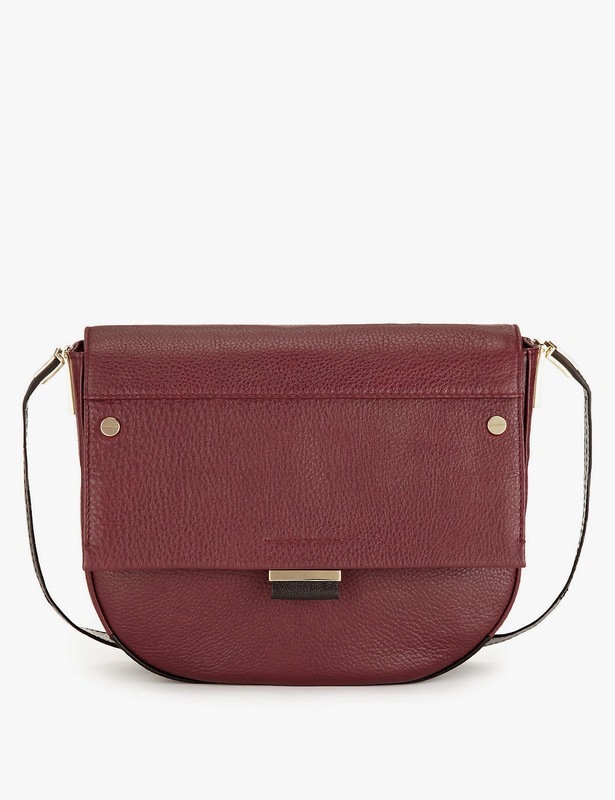 This Mulberry-esque bag from M&S is a cheaper alternative to the bag in the Mulberry above but is really gorgeous leather quality and would look lovely with a green poloneck. Some alternative sweaters and blouses.. 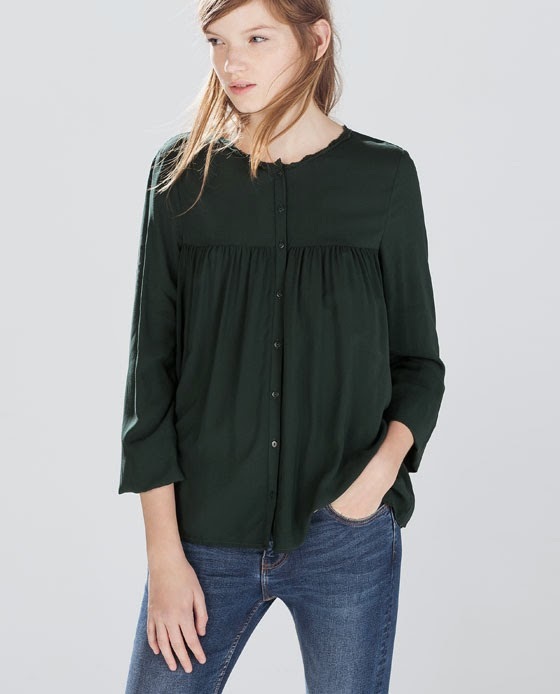 This is a beautiful dark green colour, I would tuck into a pair of skinny flares and wear with pointed heeled, berry boots. 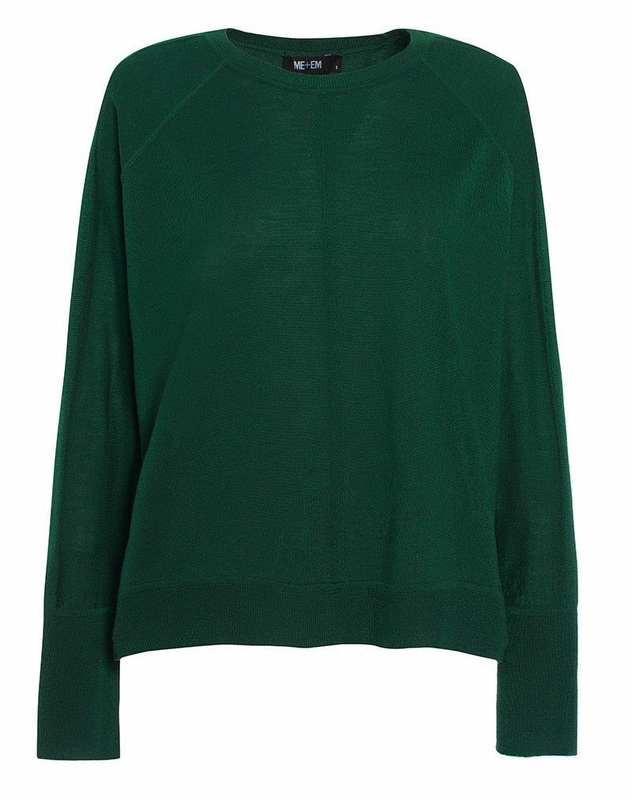 This would suit my Autumn/Winter uniform perfectly, long jumper, leather leggings and trainers. Sling a berry bag across for a AW14 look. 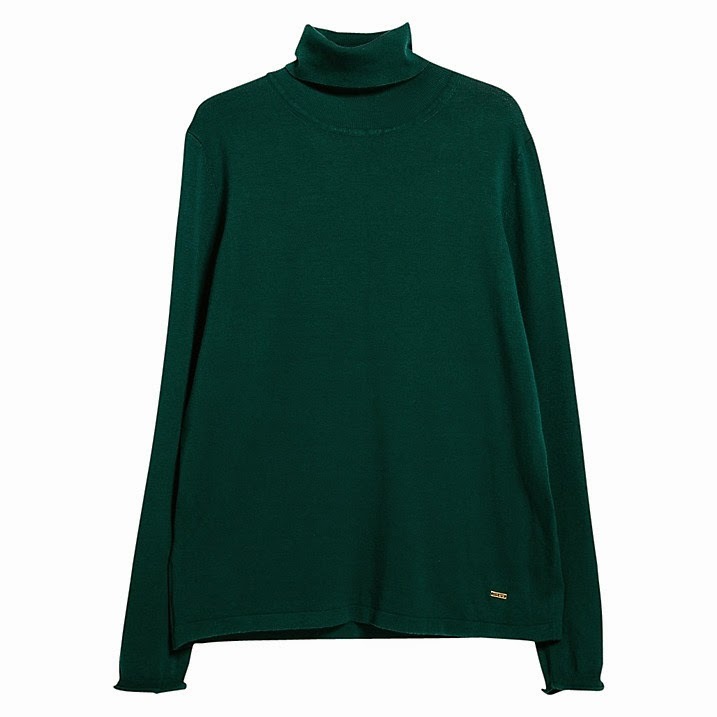 I prefer a baggier poloneck than super tight as they are more flattering on me, I like the tight collar of this but the wider cut of the jumper. 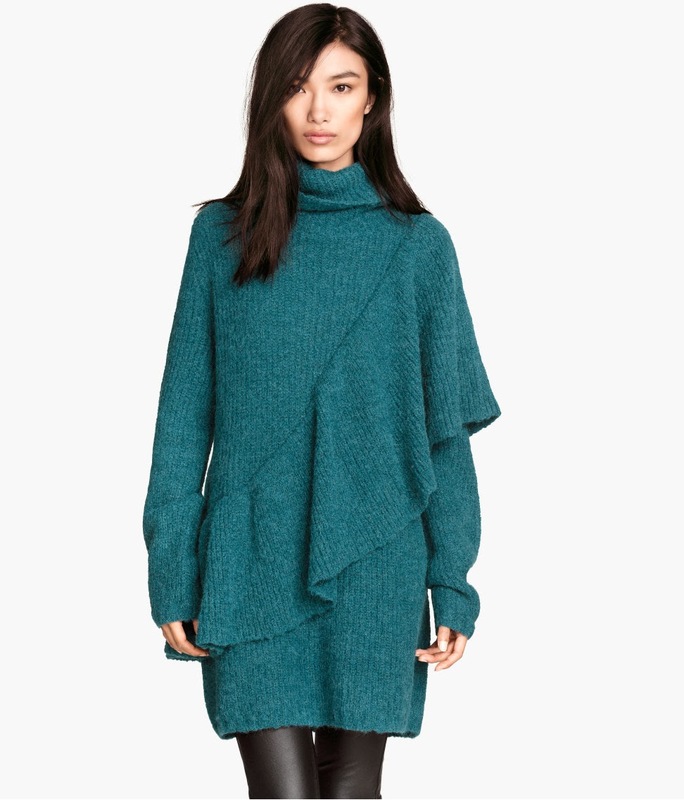 Sling this on with a pair of black skinnies and some slouchy beige boots. Simple but stunning this crepe dress is an ideal alternative to the LBD, wear with black opaque tights, black pointed flat shoes and a deep berry coat for a stunning Autumn/Winter look. 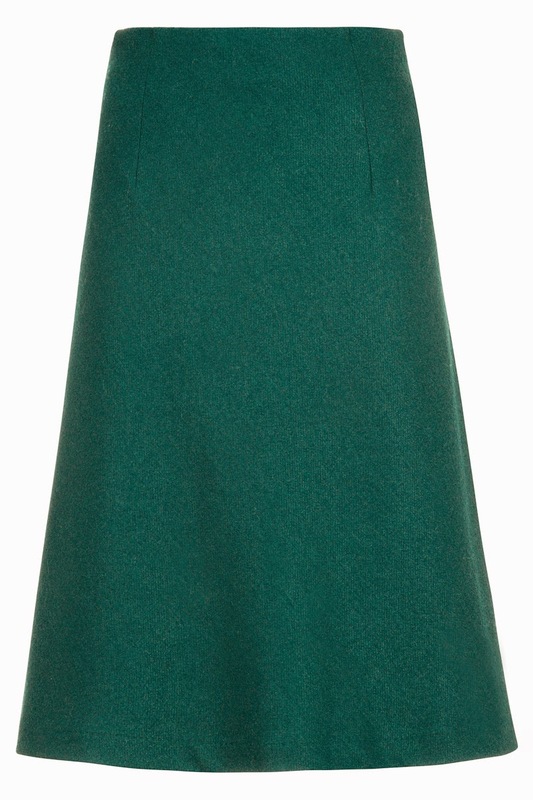 Wear this gorgeous A-line skirt with a navy poloneck and berry knee high boots. I have been looking for an alternative to jeans for the schoolrun and I think these could fit the bill. Wear them with trainers for the schoolrun, then for an evening out pair with a navy cashmere sweater and a pair of leopard print heels. 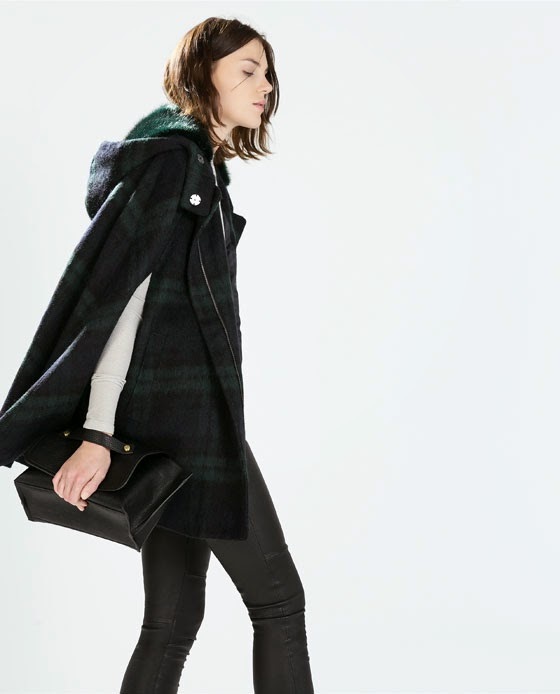 This check cape would add drama to any outfit. 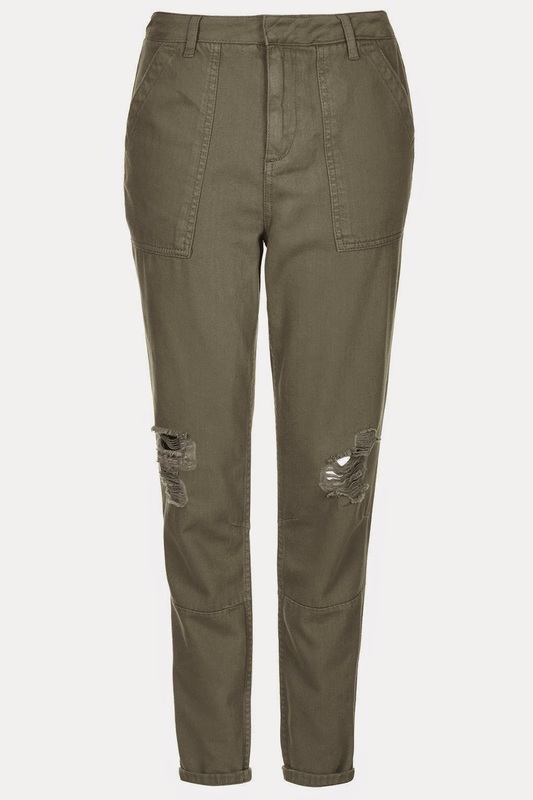 I found these in my local Zara this week, they are a fab khaki colour and look so gorgeous on. Unfortunately, these were a size too small..I am still searching! For the schoolrun, a meeting them a quick run around the shops.. 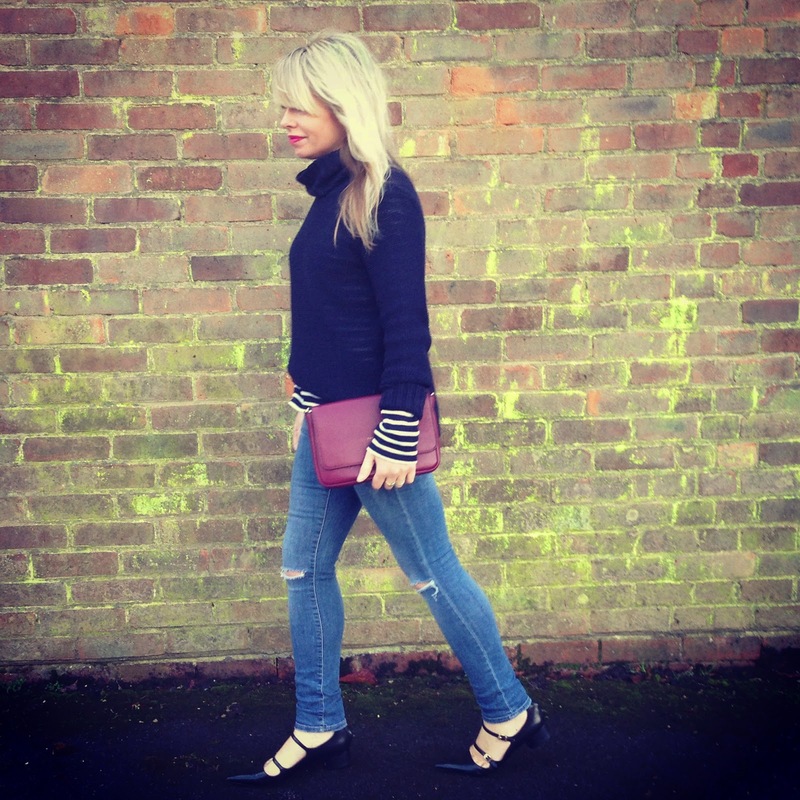 This weekend involves lots of playdates, birthday parties and hopefully a quick trip to the shops for those cargo trousers that will make my weekend that bit more comfy..as weekend-wear should be! Would love to hear your thoughts and comments on shades of green, do you have a need for a little emerald in your wardrobe? 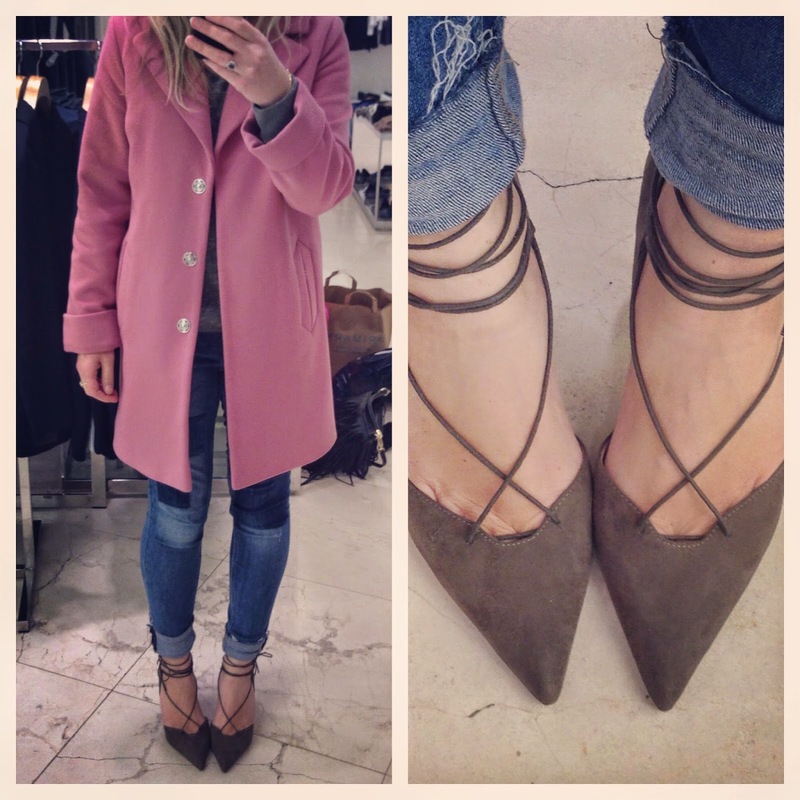 Ooh I saw those shoes a week or so ago in the Daily Mail & have been checking the Zara website daily - just LOVE them! Aren't they from a couple of seasons ago? If that's so, check ebay! Love those shoes! 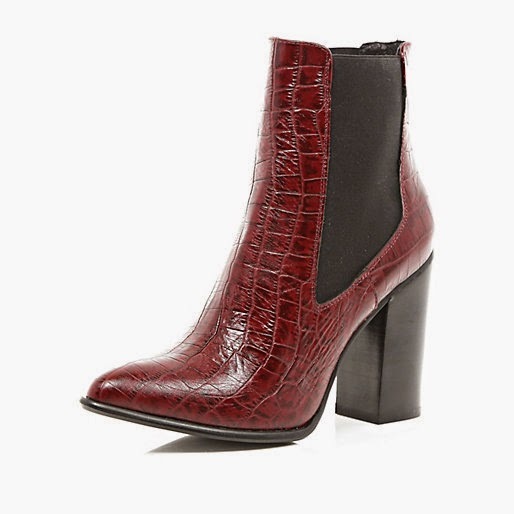 Sadly I'm a size 8, and have had to face the fact that Zara 8's are always too small. I've just learned my lesson with the white leather trainers which had to go on eBay after a couple of wears :-( I hope you manage to find them in your size, they look fab on you! I have always loved green, as you said a very versatile colour. Just love those TS utility trousers. I've been drawn to khaki in a big way recently, not so fussed on bottle green though. Love your polo over Breton look - I shall be copying that! !